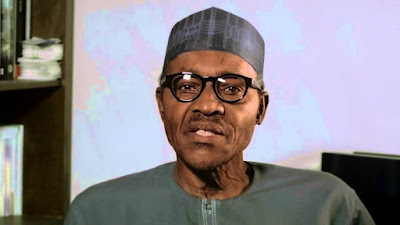 The Senior Special Assistant to the President on Media and Publicity, Mallam Garba Shehu, says President Muhammadu Buhari spent less than £50,000 (N20.5m) on the treatment of an ear infection in the United Kingdom. Shehu said this in a Facebook post on Sunday night while responding to an allegation by Prof. Farooq Kperogi that Buhari spent £6m during his treatment in June. The President’s spokesman said Buhari’s government believed in accountability and curbing waste. Shehu said the Presidency had approved over £50,000 for the President’s treatment but Buhari rejected it. “I’m prepared to share documents with Farooq, one of the brightest ever produced from the Bayero University Kano that the whole treatment, including a follow-up visit by a specialist to Nigeria didn’t cost £50,000. Shehu also took a jibe at Dame Patience Jonathan. He added, “The story reads like an incredible tale by moonlight that belongs to a different era, which fortunately is now history. That’s when a fortunate lady saved $15m for medical treatment! “But was it possible that the account of this balanced journalism teacher was hacked? I will give him the benefit of the doubt.